Everyone wants a clean, fast PC but let’s face it, most people don’t have the spare time or knowledge to make it happen. 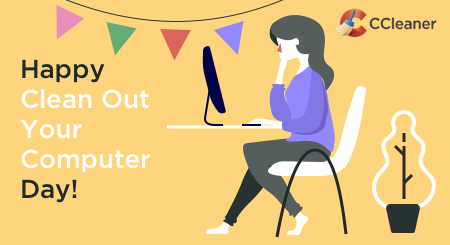 When life is busy, maintaining your PC can fall to the bottom of the queue. However, if you tune up on a regular basis, you'll probably be much happier with your computer's performance. Luckily, CCleaner makes PC maintenance really fast and easy! 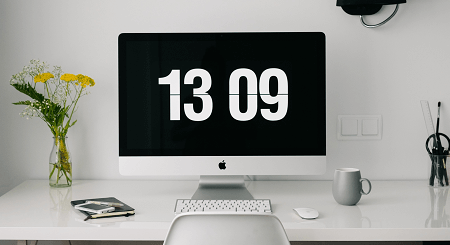 If you’ve only got five minutes at your computer today, the following three steps are where you should start. Your PC will thank you for it, we promise. Cleaning your computer deletes the unnecessary files, data and settings collected during its day-to-day use. A default ('out-of-the-box') clean using CCleaner will give your PC the best clean without deleting anything you might need. If you’ve never cleaned your PC, your initial clean will take longer than any subsequent cleans. For the average PC user, a weekly clean only takes a few seconds to a minute, max. Note: CCleaner has already saved you lots of time! In independent tests, cleaning using CCleaner was shown to be 20 times faster than the an experienced IT engineer carrying out the same clean manually. 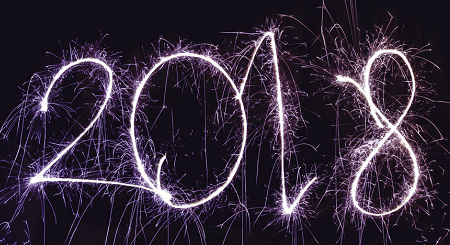 Even in a short space of time devices can become cluttered with apps and installed programs which were once useful but you no longer use, or were even pre-loaded onto your computer before you bought it. 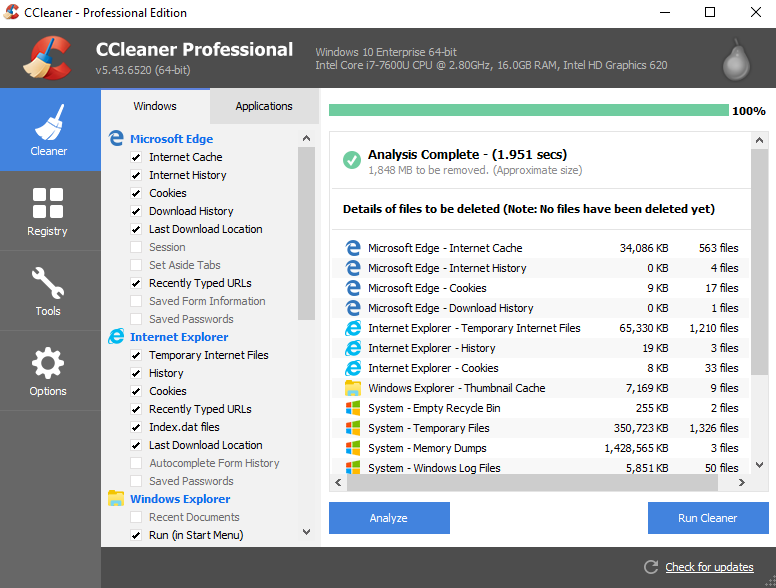 CCleaner determines the impact of individual apps on your PC and can uninstall them for you (it can even remove the default Windows 10 apps you can’t get rid of). When you install a program it can sometimes set itself to run every time you start Windows, but not every program has to start automatically. In fact, lots of startup programs will prevent your computer from starting quickly. In general, most apps that you only run sometimes do not need to run at startup, and can be disabled. However, disabling something your computer needs can cause problems, so you should only disable something if you know what it does. If you’re not sure that what a program is, we recommend you Google its name prior to disabling it, as it may be required for your computer to function normally. Your five minutes is up. We hope that helps! If you have any questions please feel free to get in touch with support or you can tweet us (we're @Piriform).